You no longer need DJ controllers. Your smartphone is enough. 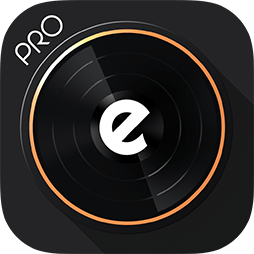 Thanks to 5 years of Research and Development, edjing Pro is now the most powerful DJ app available on the market! With a series of new features and an innovative ergonomics, edjing Pro disrupts the current standard to better meet professional requirements. 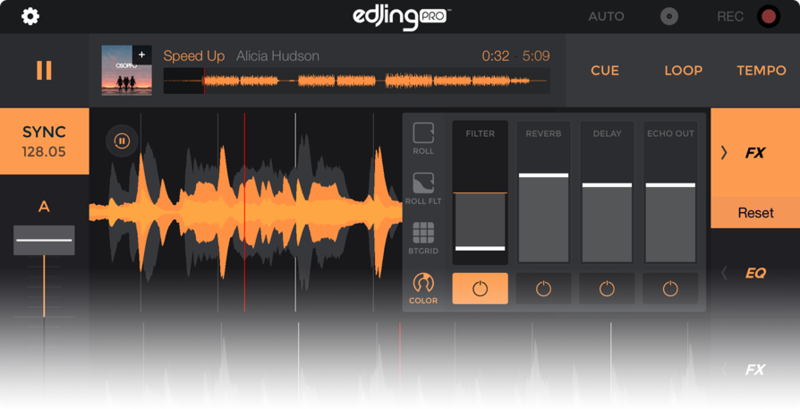 Thanks to a direct access to all application features and a detailed spectral view of the music played on the same single window interface, edjing Pro allows a fast and complete DJ set control. Let your creativity run wild. Enjoy an intuitive spectrum designed to make easier the reading by giving all the main tracks information.  See at a glance the different frequencies of a track, based on colors, and much more. Browse through your tracks with the mini spectrum that is perfectly synchronized with the beats to avoid annoying noises during the browsing! No more frustrating breaks: nobody hears your audio jumps! edjing Pro is designed with a flat interface that enables you to focus on only one thing: mixing. 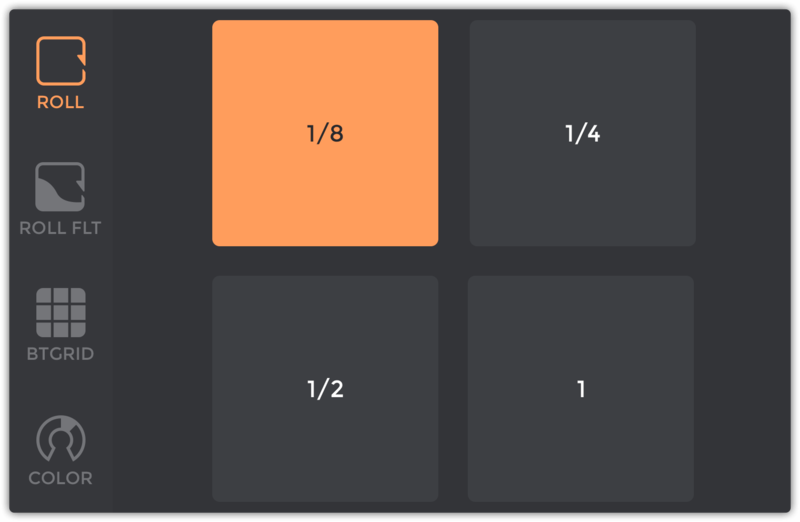 Select the turntables view or the spectral one, according to your preference. 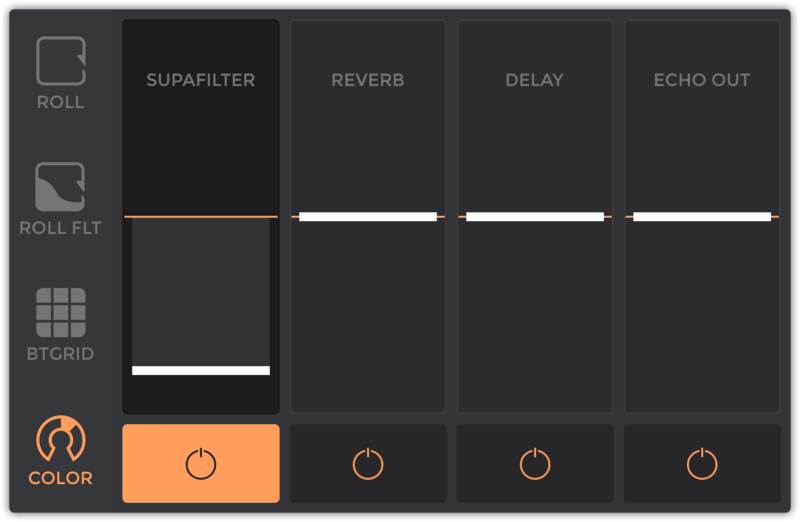 Add tracks on the deck and access your effects in one click: the less gestures you will have to do, the more you will stay focused on your mix. The turntable one, dedicated to the turntablists. Thought to meet your needs. Thanks to a brand new Sound System, result of five years of development, edjing Pro calculates the BPM of each track with an extreme precision that leads to a better beat’s position. For more complex tracks and if the automatic analysis isn’t enough accurate, you can also manually adjust the BPM of each track. Use the ‘Tap Mode’ to spot the right tempo by tapping out the rhythm to align each times with the beatlist, or use the dedicated spectrum to visually adjust the tempo. The more accurate you can be, the better audio result you will get. 100% success! edjing Pro includes famous color effects to add more texture to your mixes like the Super Filter, the Reverb, the Delay and the Echo Out. You can also access a three-band equalizer, allowing you to adjust the Low, Med and High filters. 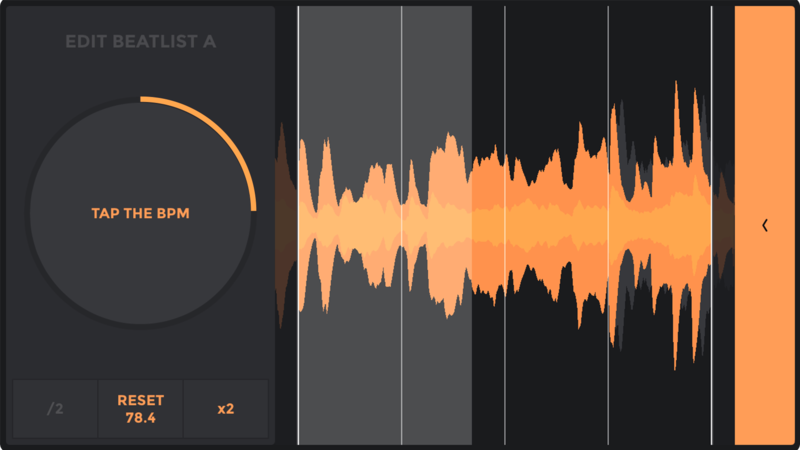 Add rhythmic effects to your sets thanks to the BeatGrid that modifies the order of the beats. Set also cues or loops and access other tools such as the Roll and the Roll filter. NEW Synchronized cues and loops. edjing Pro presents advanced cueing and looping possibilities that enable you to realize synchronized rhythmic effects. The loops and the cues - that match to the times you have configured - have never been so perfectly beatmatched! And for more convenience, edjing Pro automatically saves your settings, BPM, cues and loops so they can be loaded for the next reading. Create a brand new kind of beatbox! Freeze a specific part of the spectrum and replay each time of this part in any order you like. 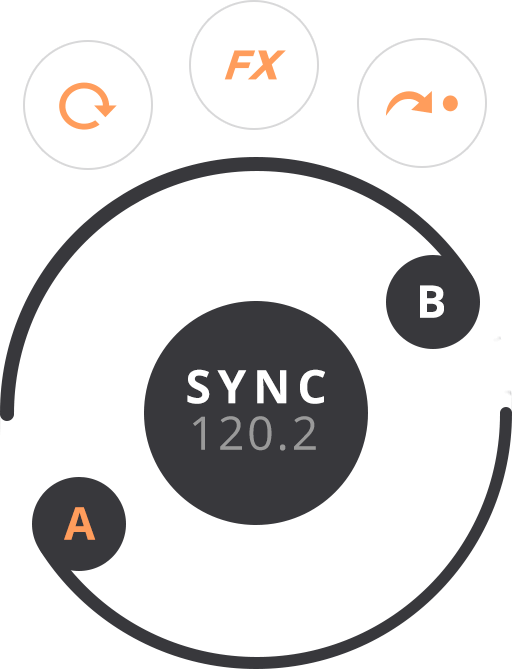 The feature enables you to freeze an audio sequence from a specific part of the track to play the frozen beats that are synchronized on the rhythm. Guaranteed success! 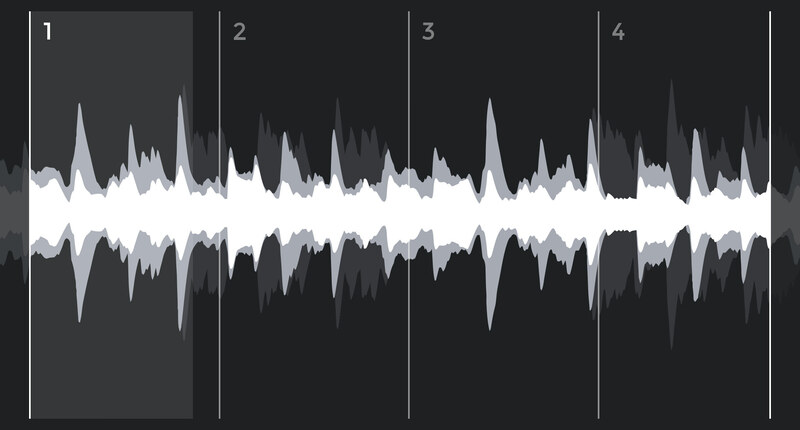 The must-have DJ tools, in your pocket. Eager to share your DJ talents with your friends? Recording your mixes is a child’s play. 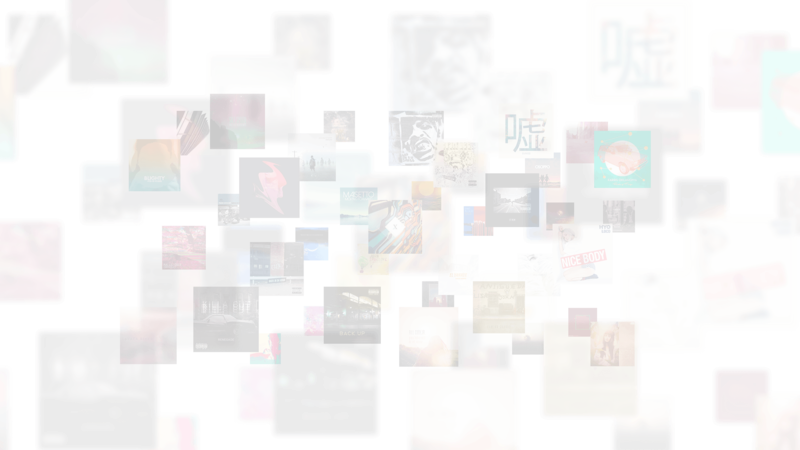 Thanks to an HD recording, export your mixes without quality loss and share them with you fan base and your friends! The best way to enlarge your audience! 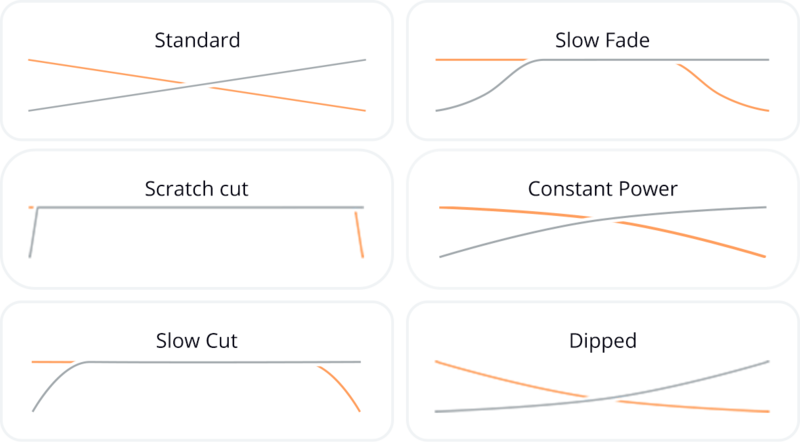 Pre-cueing is a must-have for all DJs. It simply enables you to prepare the next track on your headphones. Synchronize the playing song and mix it into the next one on the main speakers for your audience. A perfect DJ gear for your live DJ sets! 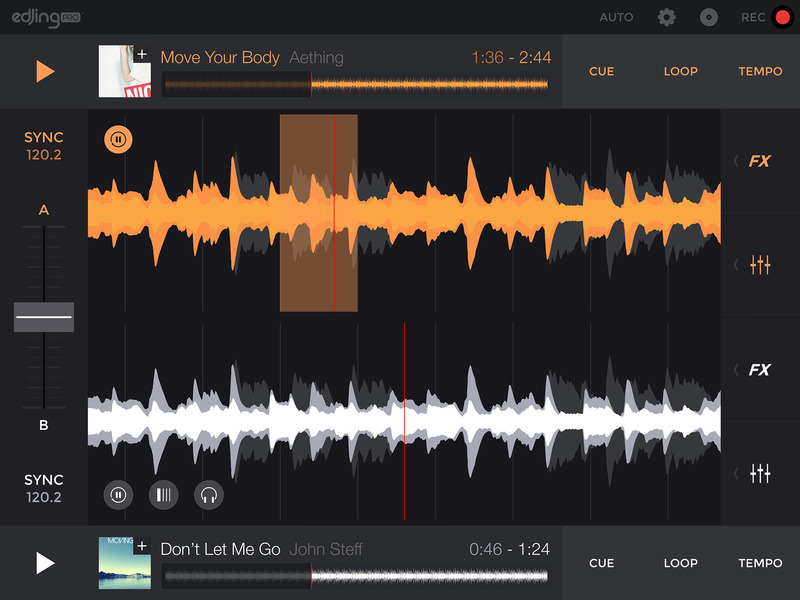 Access more than 50 million tracks: edjing Pro proposes the widest music library in the world of DJ apps! 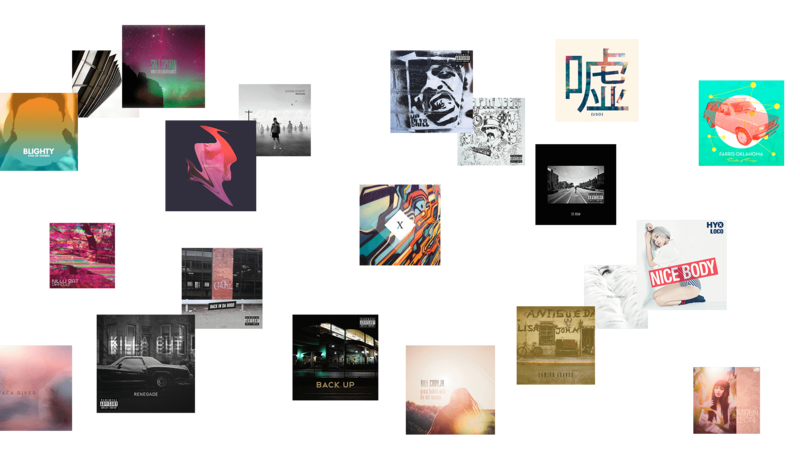 Choose your local mp3 songs as well as streaming ones on SoundCloud or Deezer. Millions of tracks. Millions of choices. Millions of possibilities. 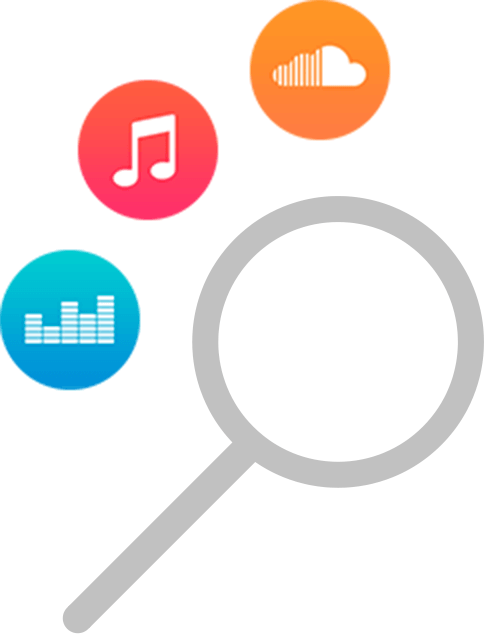 In a one single search, find the track you want among all your music sources and find all the results on the same screen. You’re missing a track on a party? edjing Pro has it for you! 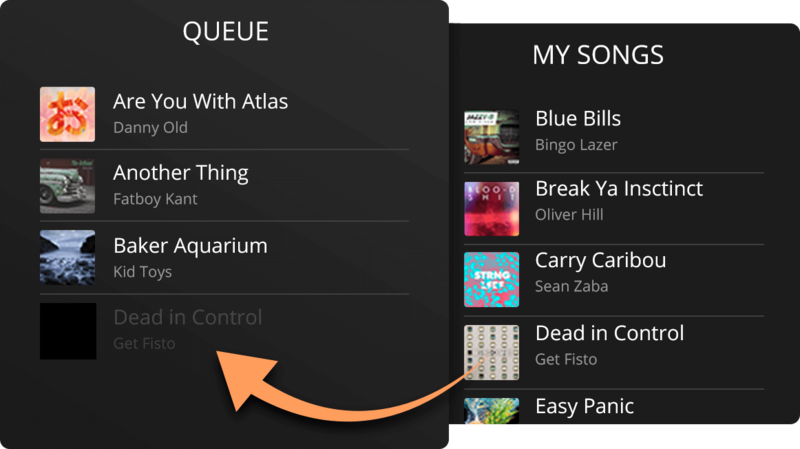 Prepare your next tracks in advance by adding them to the queue. 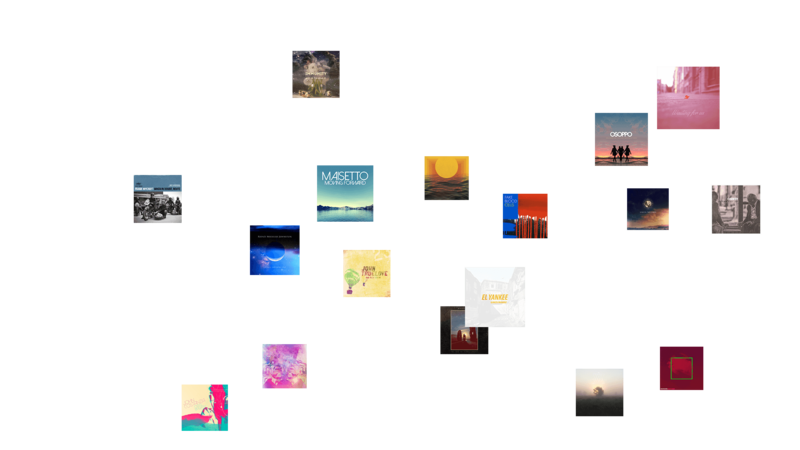 Edit it, modify the order of the played tracks: all your changes are saved for the next app opening! 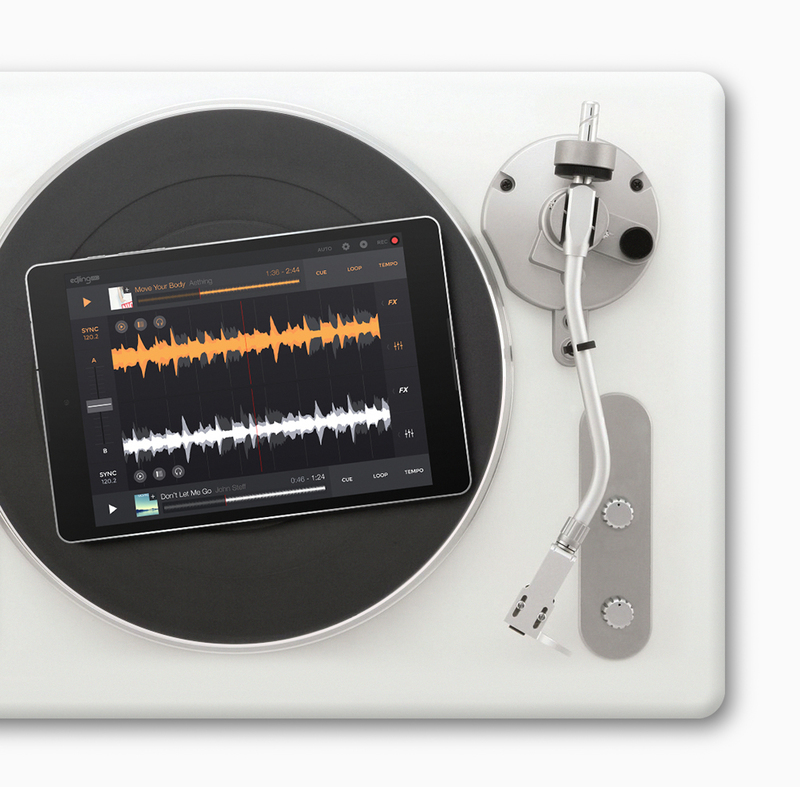 Don’t want to stay near your turntables during your parties? 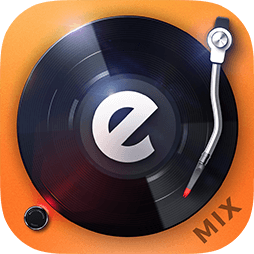 Automix feature mix your songs for you. This tool plays a track after another one from the queue.